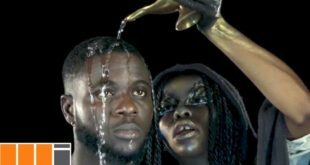 B4Bonah – Devil Is A Liar (Remix) Ft. M.anifest (Official Video). 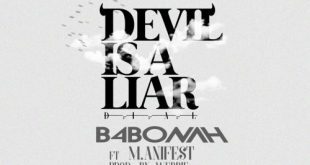 B4bonah releases official video for “Devils Is A Liar Remix ft. M.anifest”.MIMLife Records signed act B4bonah has drop his much-anticipated music video of “Devil Is A Liar Remix” which features award winning rapper Manifest. 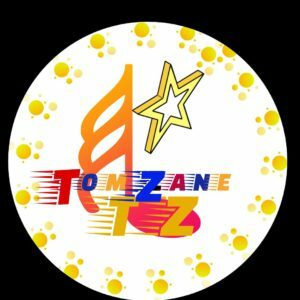 Mimlife Records recording artiste – B4bonah drops the remix of his raving success single “Devil Is A Liar” featureing M.anifest on this super joint. 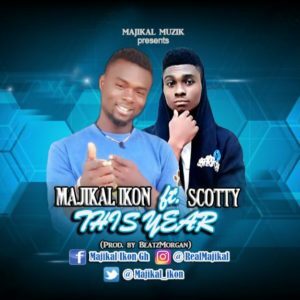 Download B4Bonah ft. Manifest – Devil Is A Liar (Remix) (Prod. by Webbie) below.